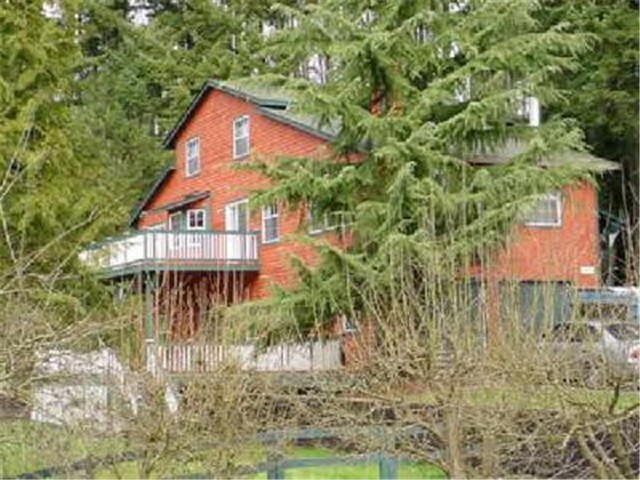 We had the good fortune to be referred by a friend to Tony Meier when we were looking for our first house in Woodinville. He impressed us most because he was everything our other agent for our previous house was not. Tony was totally on top of the market and very quickly knew just what we were looking for. Not an easy task I’m sure because we didn’t think we a clue what we were looking for. He made the whole search fun and interesting. We quickly found a house to our liking and Tony guided us through the process and kept us informed of all the steps along the way. 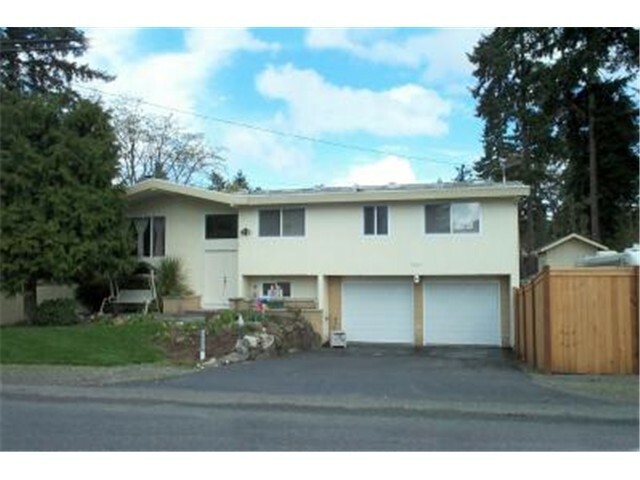 He has since helped us sell that house at a handsome profit, buy another house, sell that house in 3 days at another very good profit and referred us to another great agent who helped us find our current house on Bainbridge Island. He kept in the loop on that one too. So all in all there were 5 transactions in 4 short years that Tony was vital in the successful completion of. We never had a moment’s concern about what we should do or what the other party should do – Tony was there every step of the way making sure everything went smoothly and completed on time and to our satisfaction. Tony is someone I could trust to be tuned in to the market and to help us make the best most informed decisions all along the process from the first tentative searching to the closing. In this current downturn of the market, we felt like he really had our backs. He is gracious, fun, savvy and very intent on knowing the real estate market inside and out. It’s an unbeatable combination.